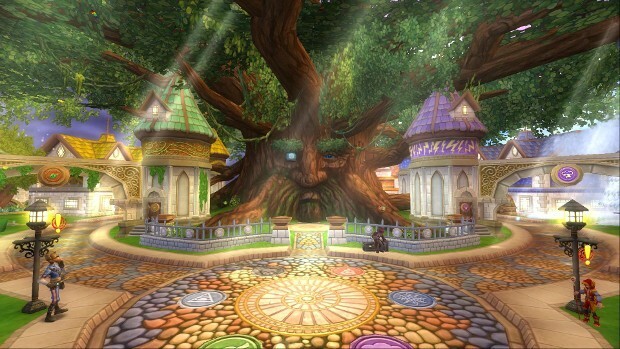 If you were waiting to add Wizard101 to your Steam Library, it’s officially time. I know… you all already have the original client. But, if you’re anything like me, having all your games consolidated in one launcher just makes things easier. And now you have that option. Now, when we told you about this Steam launch previously, it was in conjunction with KingsIsle celebrating the 10th anniversary of the game. To go along with this celebration, the Wizard101 team put together one of those magical infographics that we all adore. Since this is a ten-year infographic, it shouldn’t be surprising to any of us that the numbers we’re seeing here are pretty big. There’s been a lot of gold earned, billions of quests completed, and players have apparently spent more time in the game than all of recorded human history. There’s just one thing I have a question about… Who are the 102k people naming their wizards Taylor Swift? You can get a look at the full infographic below. And, below that, you’ll find the 10th Anniversary trailer.